Thanks for visiting Funny Cat Pictures. 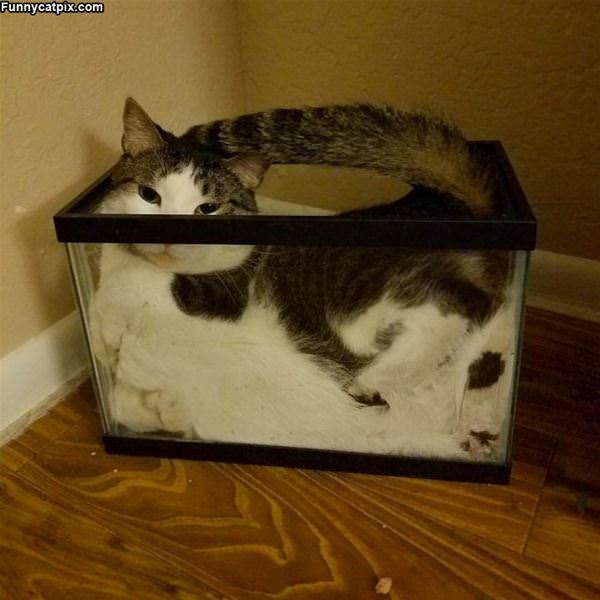 Here is our favorite Cute, funny or weird cat of the day. Cat Pictures not enough for you ? Here's our latest section: Funny Cat Videos. Check out our sister site for Cute Pictures, and if playing some games is more your thing try out the animal games website. A newer site to our little network is the Cute Cat Pictures site. Check it out ! We also have DailyHaHa for Funny Videos and Funny Pictures. And don't forget out good friends at Funny Animal Pictures for some great animal fun. Cute Kitten Pictures, and Cute Puppy Pictures are good friends of ours who just created some more fun animal sites.